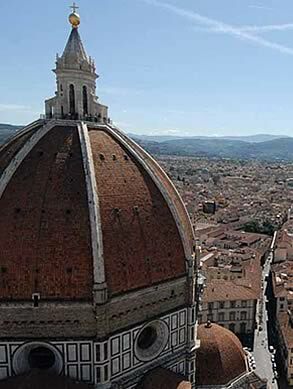 Katty House at the center in the center of Florence! 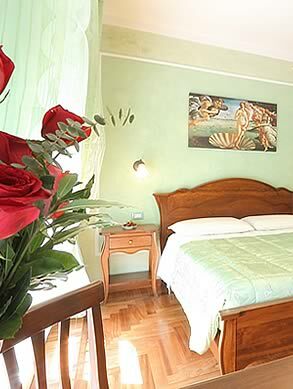 Katty House bed and breakfast is located near the railway station Santa Maria Novella, easily reachable on foot with suitcases walking along via Nazionale. 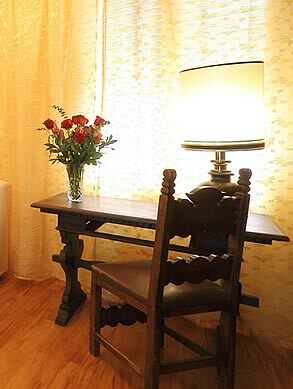 We have beautiful and comfortable rooms furnished with taste and Tuscan style, warm and enveloping atmosphere that will make you feel at home even thousands of miles away. Mrs Maria, the owner of the B&B will pamper and spoil you looking with her kindness and hospitality to turn your stay into a memorable one. Go to our web site, see our Photo Gallery and fall in love with the room of your dreams. 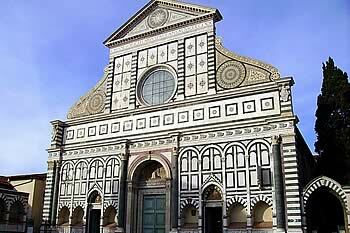 The holiday for everyone, book now Katty House, your bed and breakfast in Florence near Santa Maria Novella!